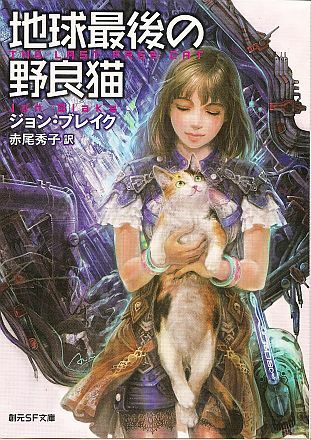 The Last Free Cat is now available in a Japanese translation. It’s a beautiful production, smaller than the UK version, with a cover (shown here in thumbnail) showing Jade and Feela, who has been portrayed accurately from the description in the novel, and shows a remarkable similarity to the real-life model for Feela. Fantastic outfit for Jade as well! Trying to find out for you, JadexKris-FAN.